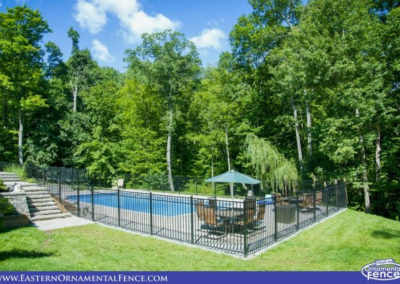 Eastern aluminum fence offers a supreme quality, BOCA code compliant pool enclosure material that provides strength, elegance and most of all, beauty in a timeless design. 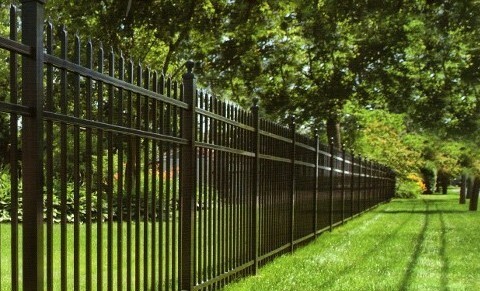 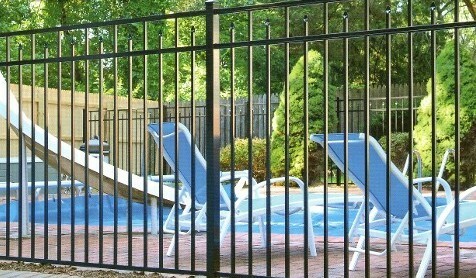 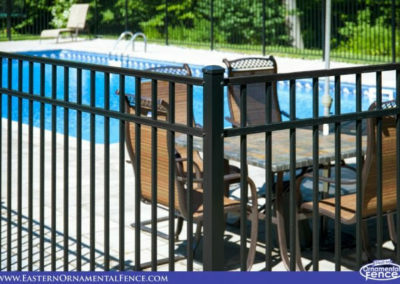 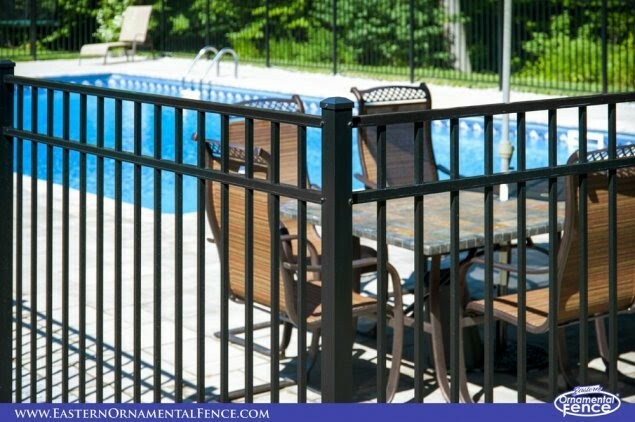 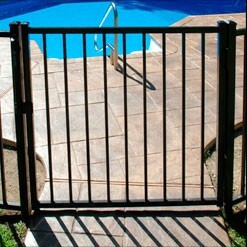 This aluminum pool fence is constructed with hidden screw technology that has a more refined look as a result. 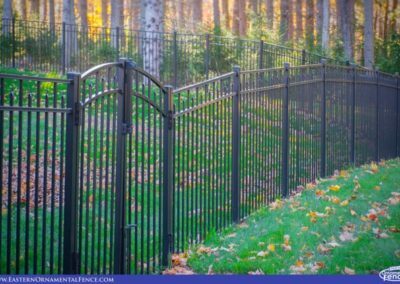 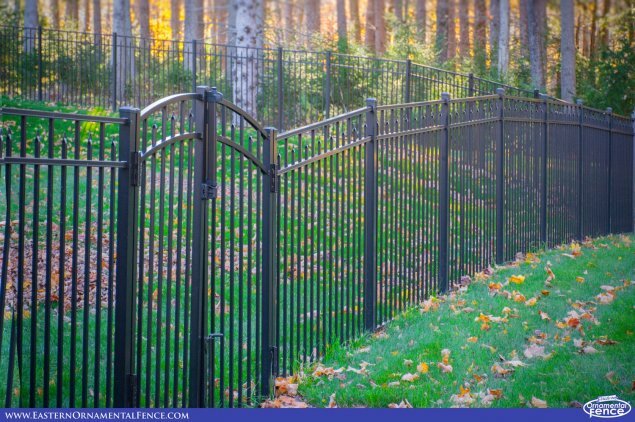 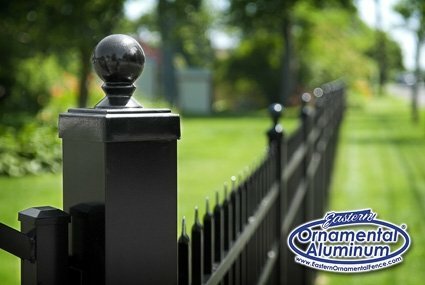 Eastern Ornamental Aluminum fence allows each section to rack to the grade for a vertically plumb post and picket over most inclines. 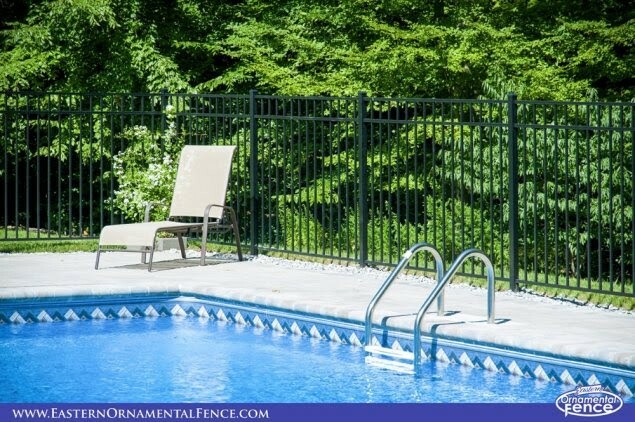 Available in bronze or black in your choice of three of the most popular pool fence styles with flat or arch top matching gates, it’s a perfect choice for pool fence. 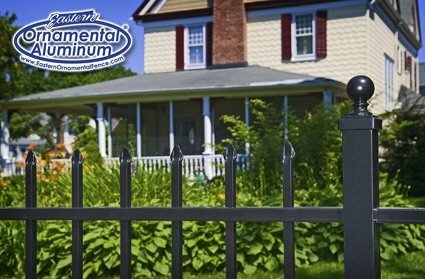 Best of all, Eastern aluminum fence is in stock now ready for immediate shipment by common carrier anywhere in the United States! 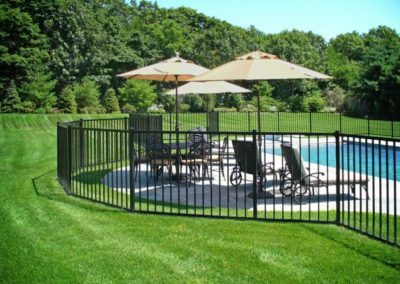 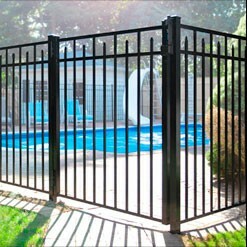 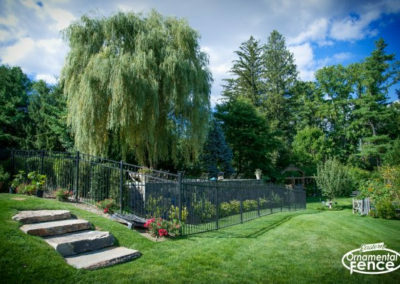 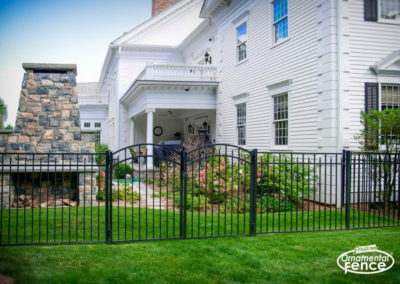 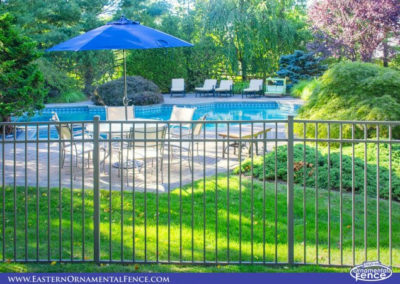 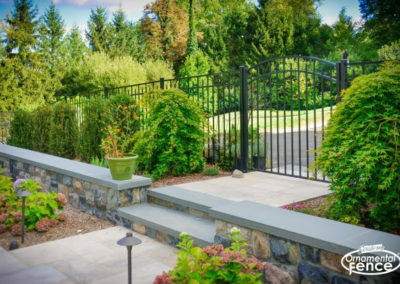 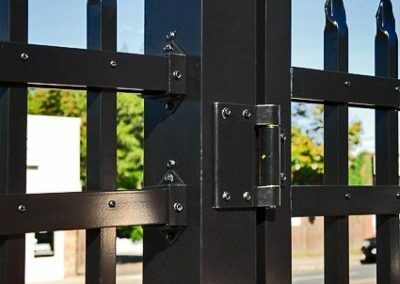 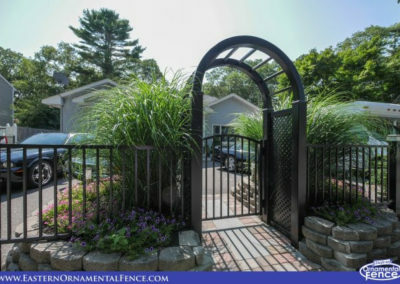 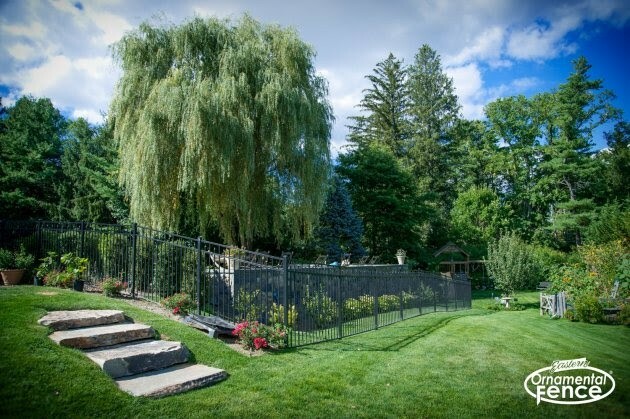 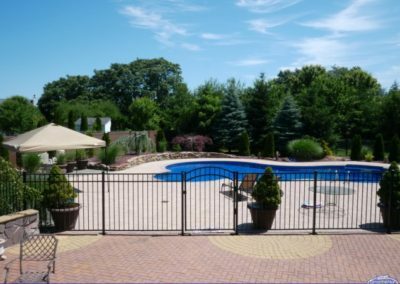 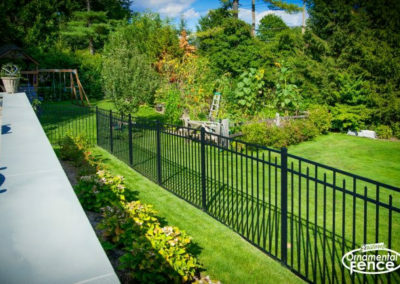 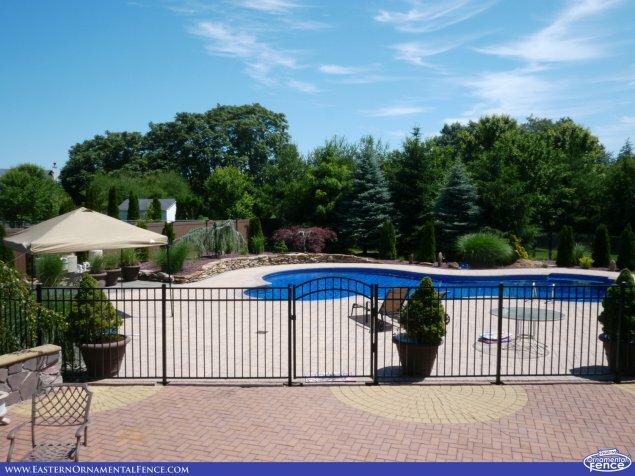 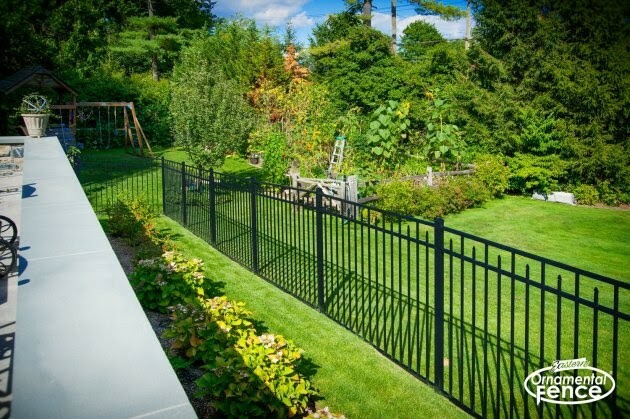 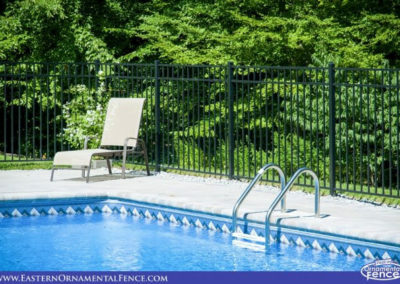 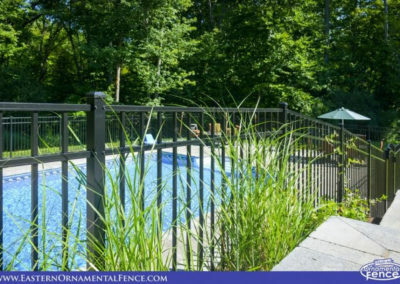 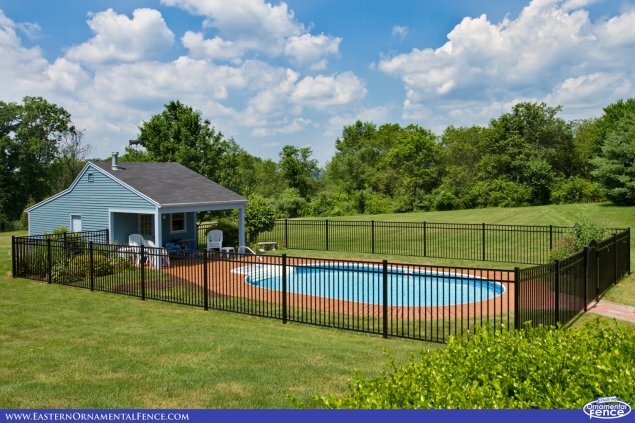 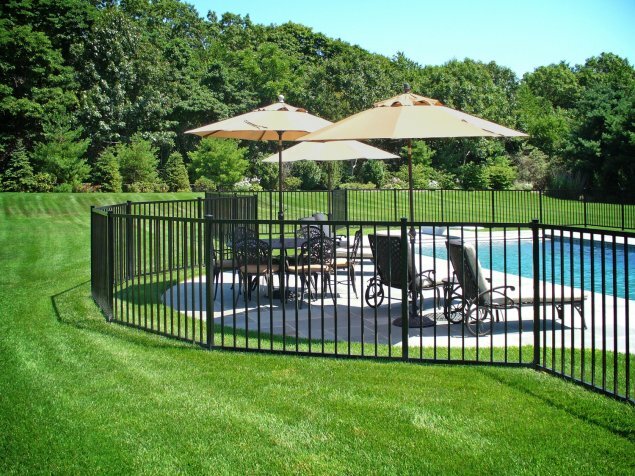 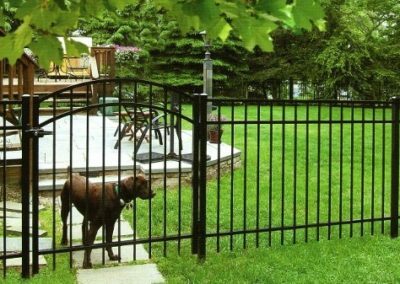 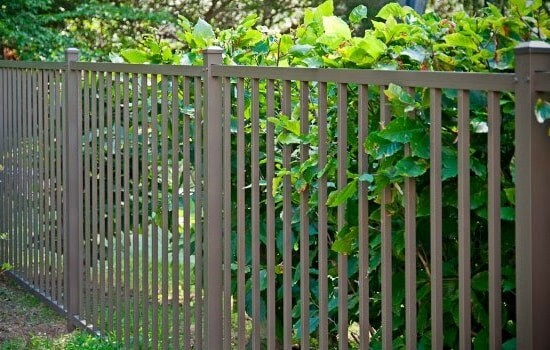 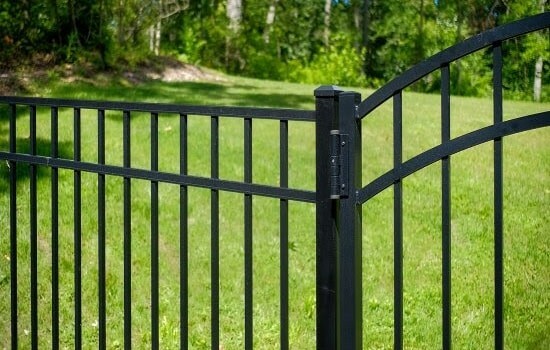 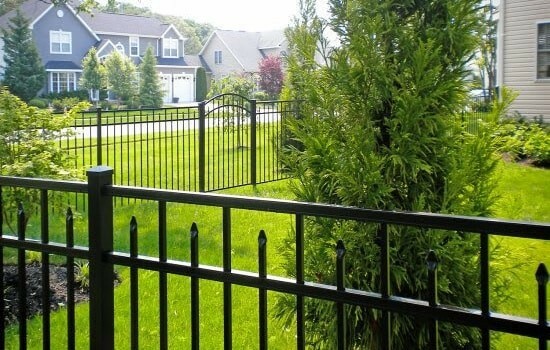 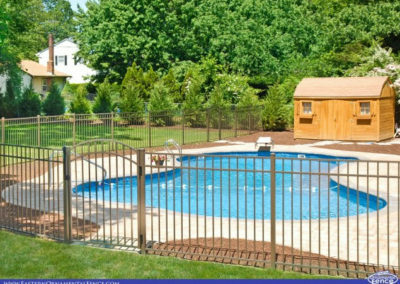 In addition, there is free delivery of these fully assembled pool fence panels and gates throughout, Connecticut, New Jersey, Long Island, the Hudson Valley Region of New York, parts of Massachusetts, Rhode Island and Northern Delaware. 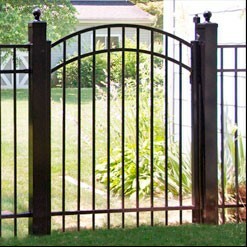 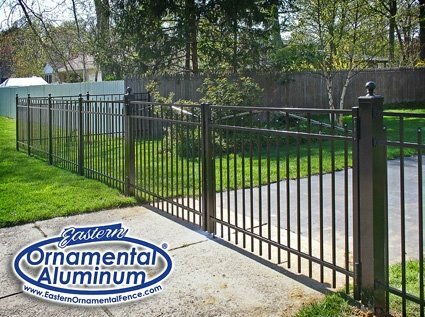 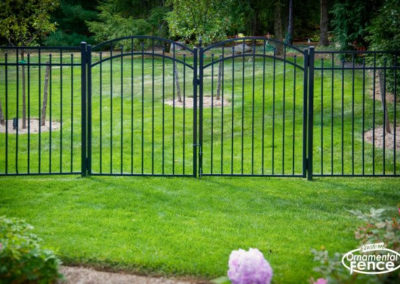 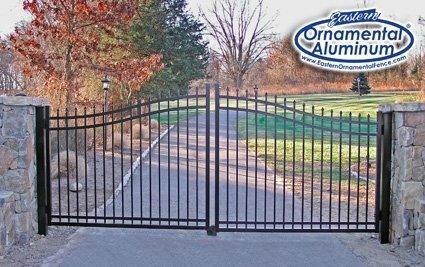 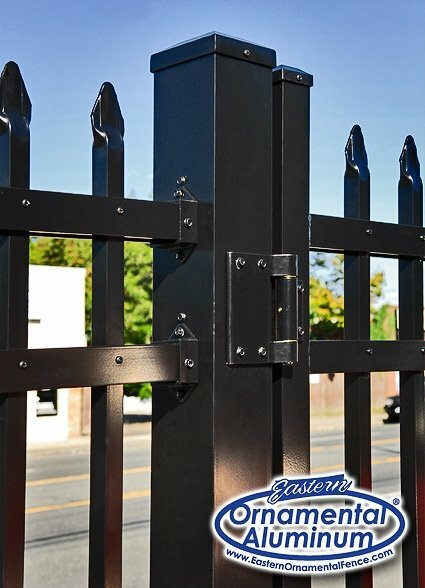 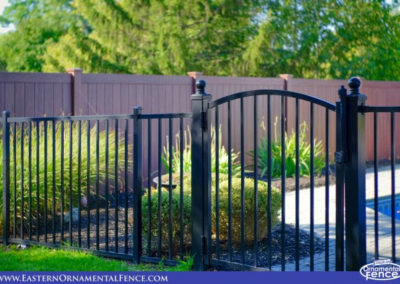 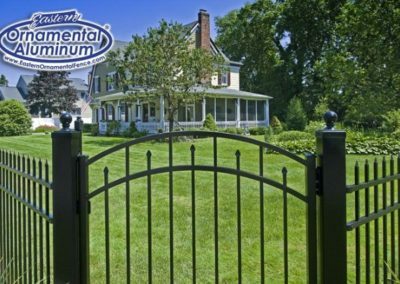 Click here to see the delivery information and service area for Eastern Ornamental Aluminum Fence. 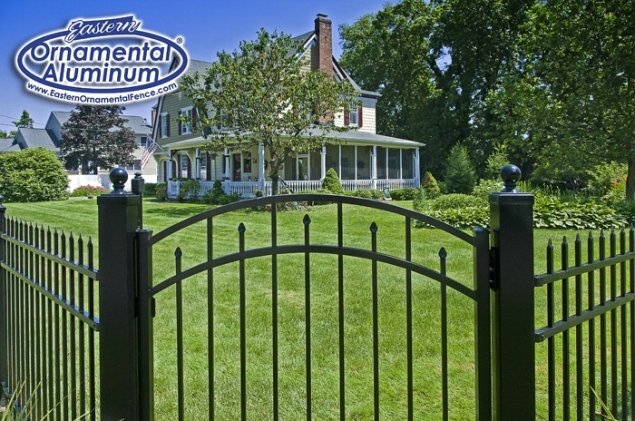 Printed Eastern aluminum fence brochures are just a phone call away! 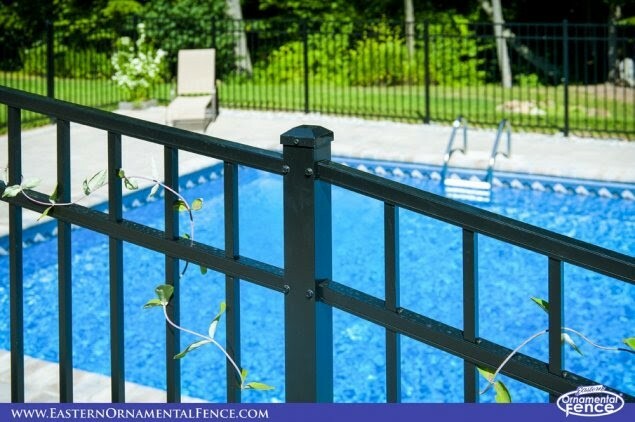 We will happily assist the homeowner obtain professional results for a safe, secure pool fence installation that will meet the standards set by law. 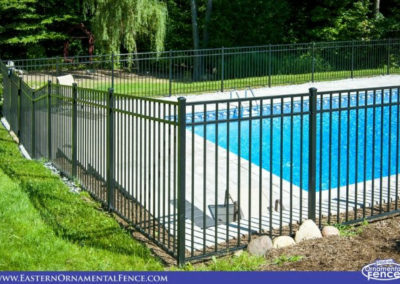 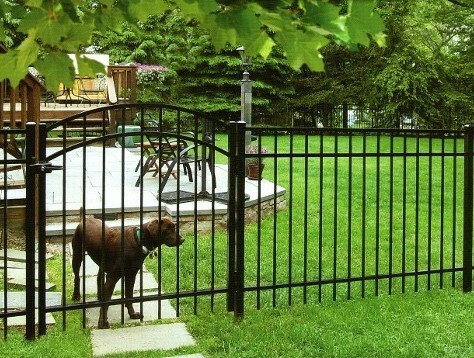 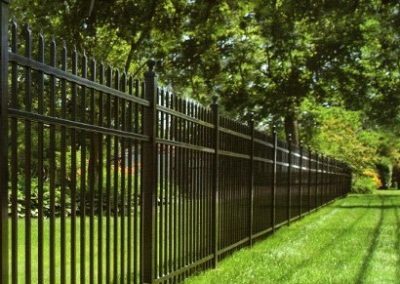 If you’re a homeowner or contractor and you’ve been searching for an honest, reliable supplier of top quality, professional grade pool fence but don’t want to pay the home improvement store prices or wait two to three weeks for shipment of a inferior or disassembled fence material, you’ve come to the right place! 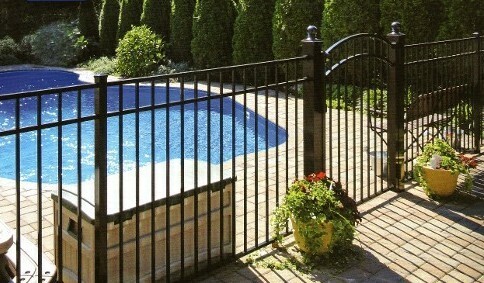 See our ‘Homeowners Coupon’ for our FREE pool fence MagnaLatch offer! 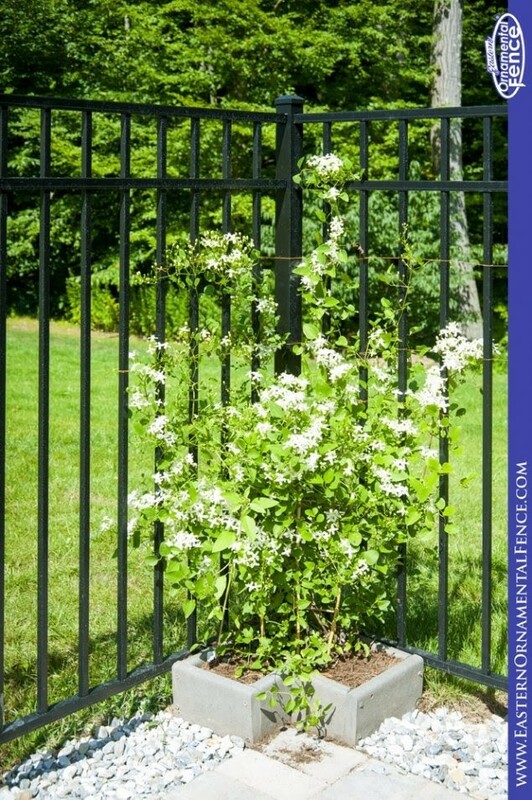 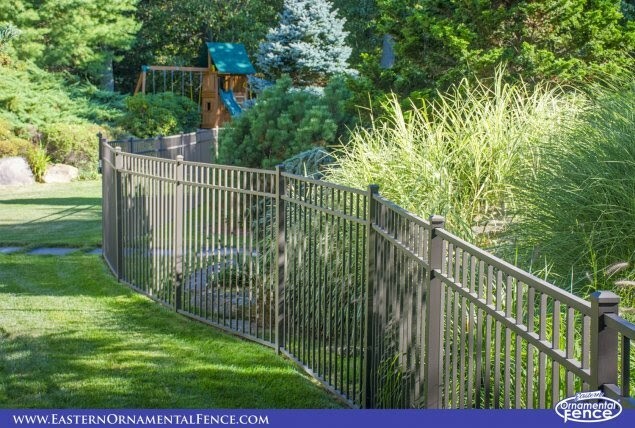 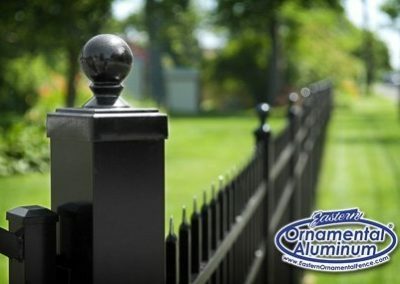 Click on the product images below for more detailed information or visit the official Eastern Aluminum Fence site by clicking on the Eastern Ornamental Aluminum logo. 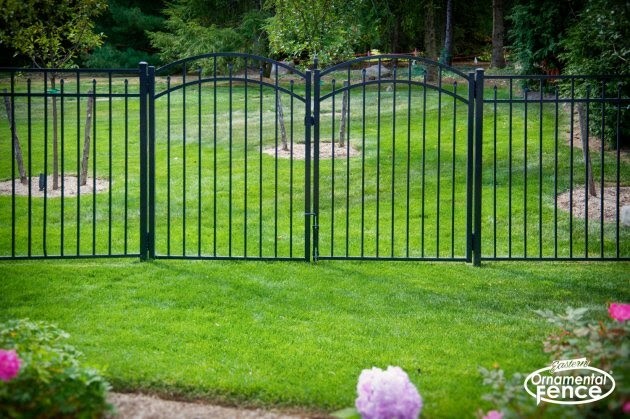 Variety! 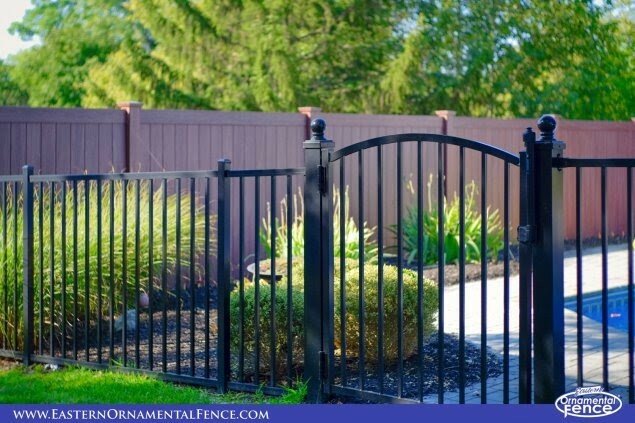 Eastern Ornamental Fence offers a range of products designed to fill virtually every need. 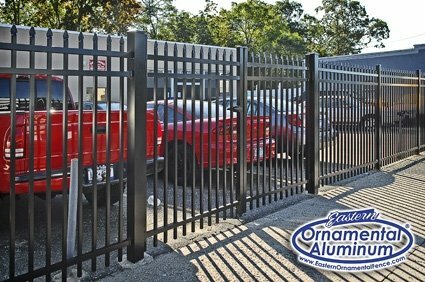 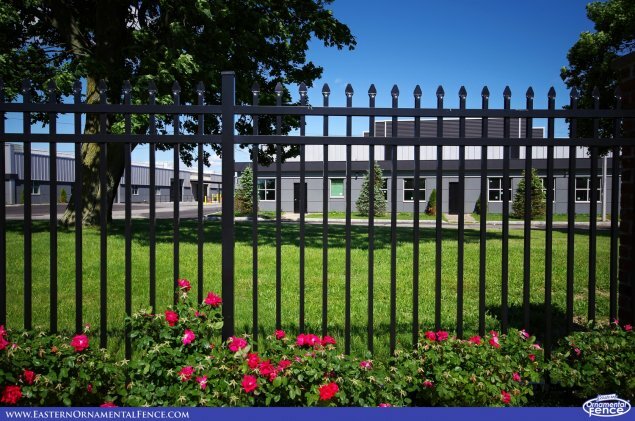 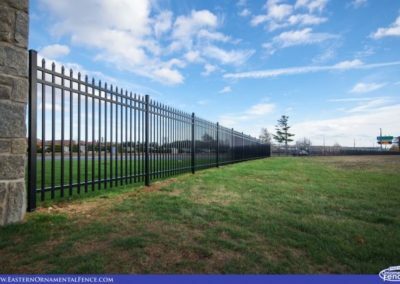 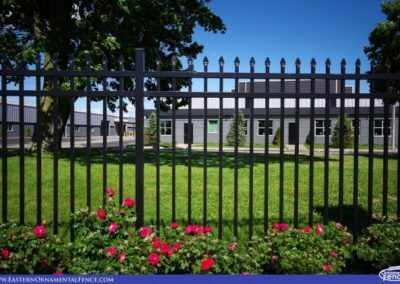 If you want an alternative to everyday look of chain link to enclose a commercial location, Eastern Aluminum Fence has an industrial grade that will afford the security you require and do it with beauty. 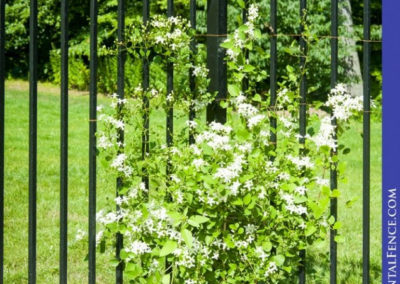 In addition, there is Eastern Ornamental Steel Fence – strength combined with curb appeal and backed by a 20 year warranty! 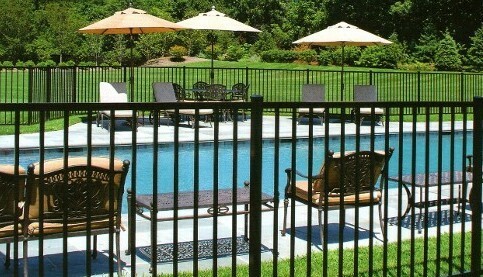 And finally, Eastern Ornamental now supplies aluminum railing. 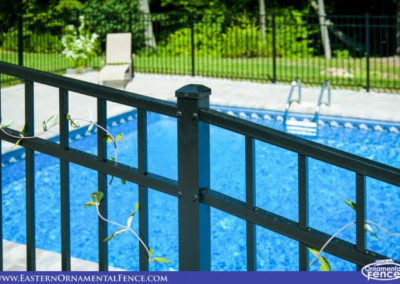 Railing is undoubtedly the most important part of your deck for the protection of your loved ones and guests, stylish, safe and certified, Eastern Ornamental Aluminum Railing is in stock and ready for immediate delivery within the service area.